Wagyu is a breed of cattle originally raised in Japan that is known as Kobe beef. American Wagyu cattle are hand-picked and fed a unique diet to make the beef richly marbled and flavorful. Our Wagyu corned beef is rich in flavor and perfect in sandwiches. 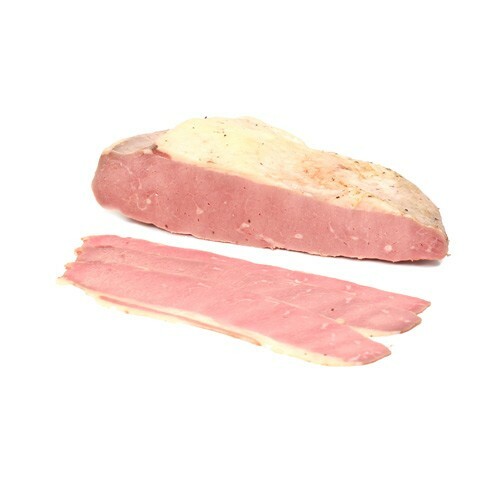 All Todaro deli items are sliced to order and are sold in 1 lb increments.